Here are just 5 of our favorite sugar-free edibles! Refreshing, light and fruity: Olala’s Sparkling Sodas are the perfect treat to beat the heat. Infused with the highest quality refined CO2 full spectrum oil*, each 10mg soda is bubbly, bright and fun, just like summer! If you like your treats spicy, then we’ve got the right stuff for you! Fairwinds’ brand new Sriracha flavored tincture is potent, fast-acting, and spicy. Squeeze a few drops under your tongue to get your blood pumping, or go ham and squirt a dropper full into your favorite bowl of pho! But be warned--at 100mg THC a bottle, this spicy tincture is just as likely to melt your face as you are to melt into your chair. If you’re looking for a consistent, potent edible that is simple and easy to use, then check out CPC’s line of capsules. Available in Sativa, Indica, and a wide range of CBD ratios, these capsules are formulated specifically to deliver predictable and long-lasting effects, every time you use them. 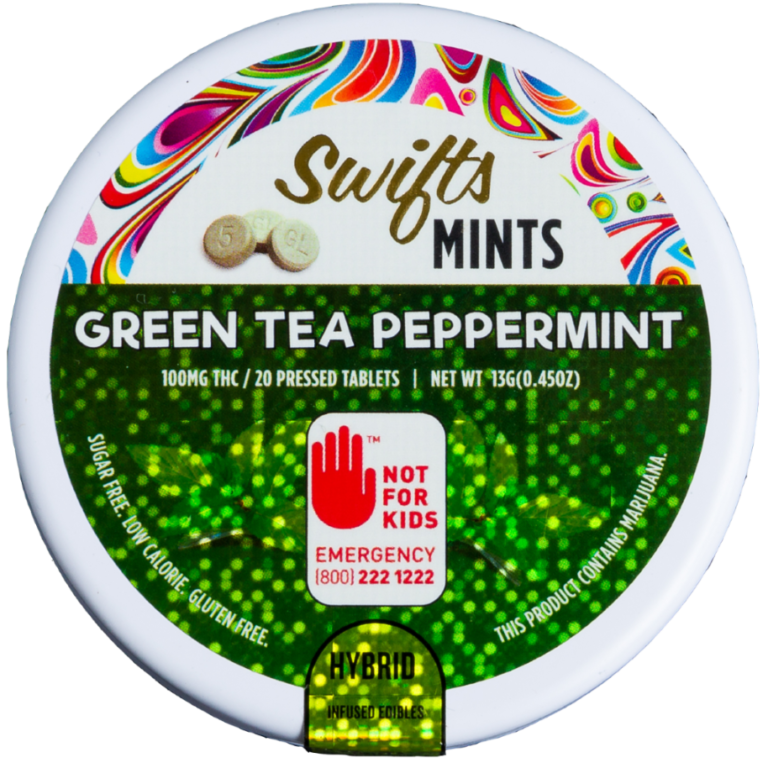 Nothing can freshen your breath (or put a grin on your face) like Swifts’ Green Tea Peppermints. These pocket-sized mints are easy to use and fun to share. Available in Sativa, Hybrid, Indica, and CBD, these mints are a welcome addition to any summer campsite or BBQ. 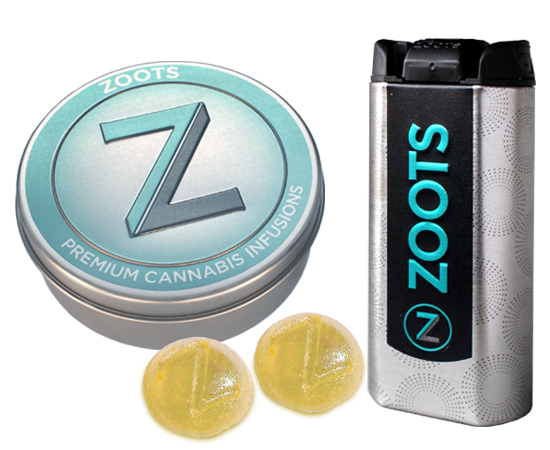 Handcrafted with high-quality, natural ingredients, Zootrocks are designed to deliver a consistent, controlled, and flavorful experience. Available in a wide variety of flavors, each candy is made with everybody’s favorite low-calorie sugar-substitute, stevia! So what are you waiting for? Come on down to Hashtag in either Fremont or Redmond, and pick up some tasty treats today! Just try not to eat them all in one sitting. An earlier version of this blog post misidentified the type of concentrate used by Olala in their products. Olala uses a refined CO2 full spectrum oil, not distillate.